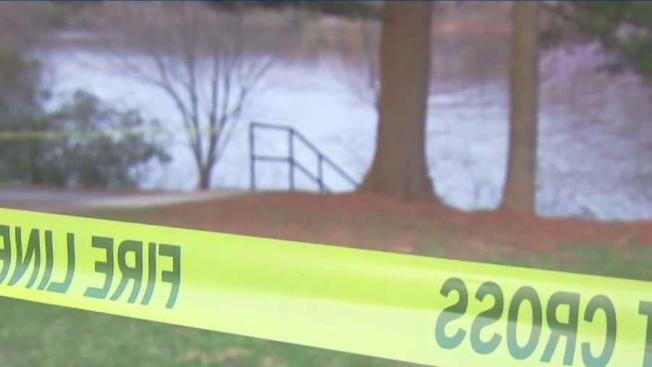 A man was discovered dead Saturday in Burke, Virginia, after Fairfax County Police said he drowned in Lake Braddock while trying to save his dog. Nghia Trinh, 28, of Burke, was walking his dog on a path next to the lake when it got loose, police say. Witnesses reportedly saw Trinh go in to the water after the dog. Trinh went underwater and didn't come back up, police said. Both the Fairfax County Police Department and Fairfax County Fire and Rescue Department responded to a call for a drowning in the 9400 block of Goshen Lane at about 5 p.m., police said. After 40 minutes, Trinh's body was recovered from the lake and pronounced dead at the scene. Police said the dog was found and is OK. The medical examiner will determine the exact cause and manner of death, police say.